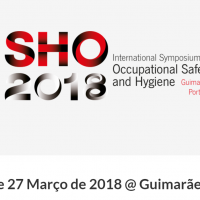 Check all the details about this event at and don’t miss the opportunity to submit your work to SHO 2018. 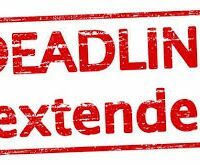 The deadline for Scientific Articles (4-5 pages) submission is October the 31st, 2017. 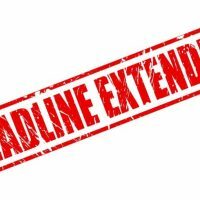 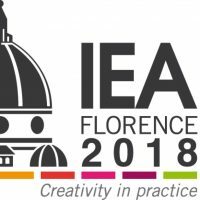 The deadline for Technical Articles submission is January the 10th, 2018.